Recorded in Oslo in April of 2005, Prime is like the band — a mix of different ideas. 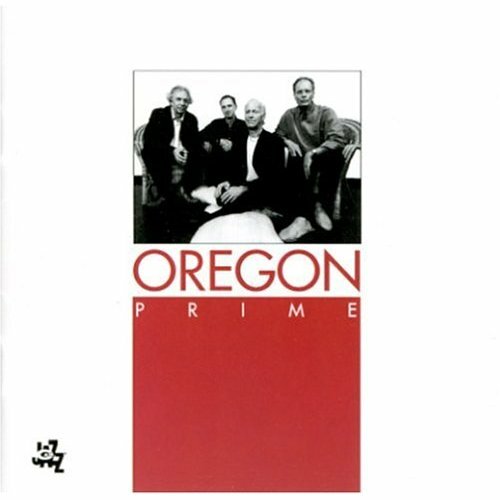 There’s another batch of strong Ralph Towner compositions, a few folky ones by Moore and three group-improvised pieces that reflects something that has happened at shows since the beginning but typically did not happen in the studio. It’s also worth noting that the group adapted Towner’s “Monterey Suite,” which was commissioned in 2003 to be a piece for chamber orchestra, the band and special guest soloist Gary Burton. Such is the potency of the band’s chemistry, it’s been able to play it live and decided to record it for Prime.